The people on Internet judge the standard of a company considering the quality of the website pertaining to the user-friendliness, overall website design, layout, web development and navigation. 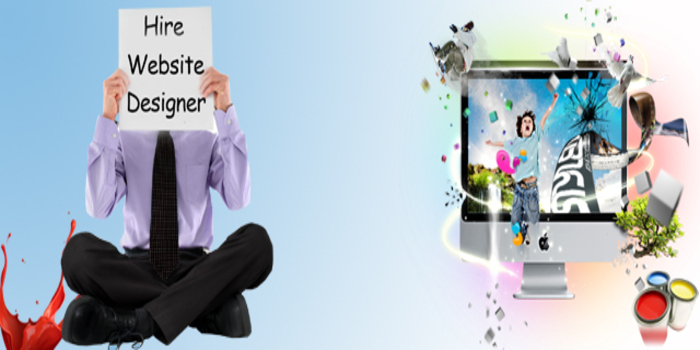 Hence, a flawless website design and development is very important like it is in the marketing plan. To fulfil this task successfully, you need help from web professionals. Finding a website designing company in USA is not a tough task, but finding the perfect one may be. Nevertheless, a step by step process with strategic planning can simplify this task. Get an idea about the website design you need for your business. Astonishingly, there are many websites that fail to meet this requirement. The website owners that are looking for some advanced features rich website, generally get the final website that messes up all other features including those that they do not need. Try to identify your needs and do not make websites complicated by inserting features you do not need. The websites with less number of pages to explore are liked more. Creating multiple pages into one single page is a good exercise. Easy navigation encourages the visitor to explore some more. It is the quality of content that impresses the visitors. Keeping up the call-to-action elements above the main content is a very good practice. Say for example, putting the download button, request form or inquiry buttons above the content or on the side of the website content. Those buttons that are placed below the content are very less effective. Set a limit on the color scheme for better visible appeal. Using just two or three colors is a good practice. The end result depends on the perfection and overall experience of web designing company in USA that you hire; so, do it carefully.